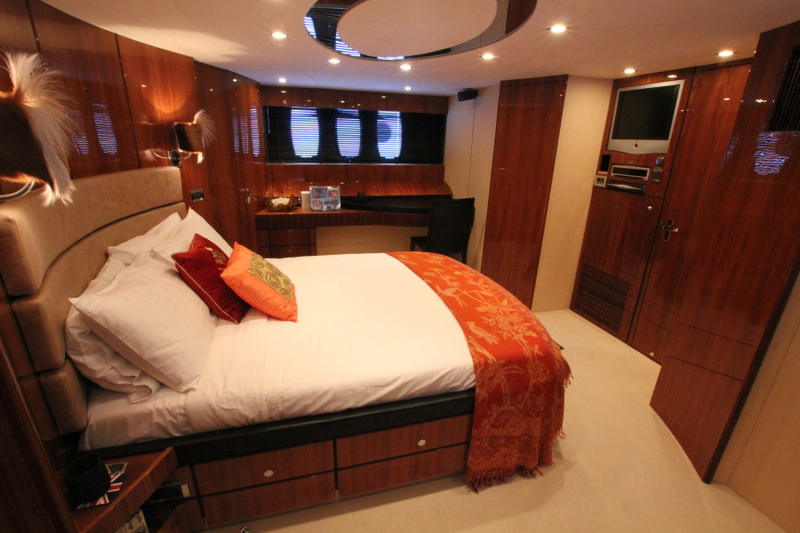 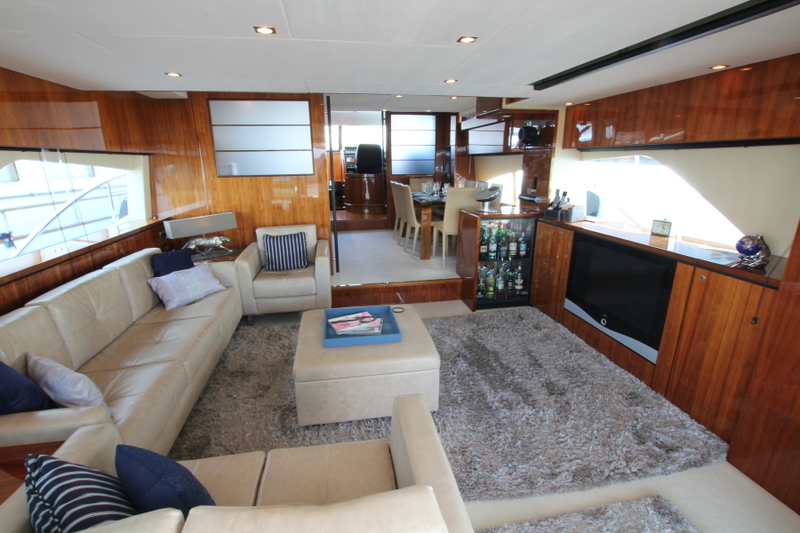 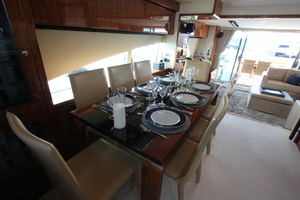 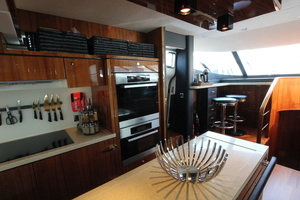 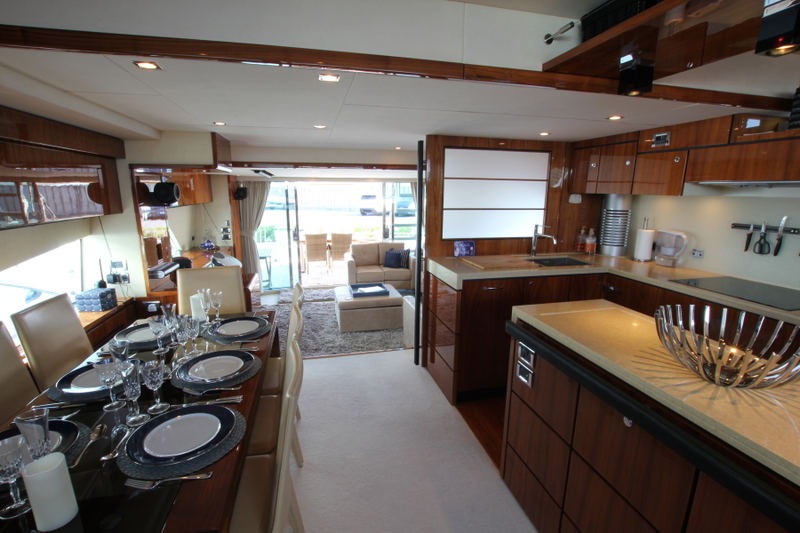 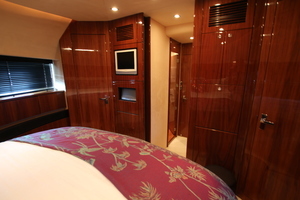 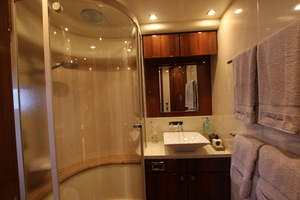 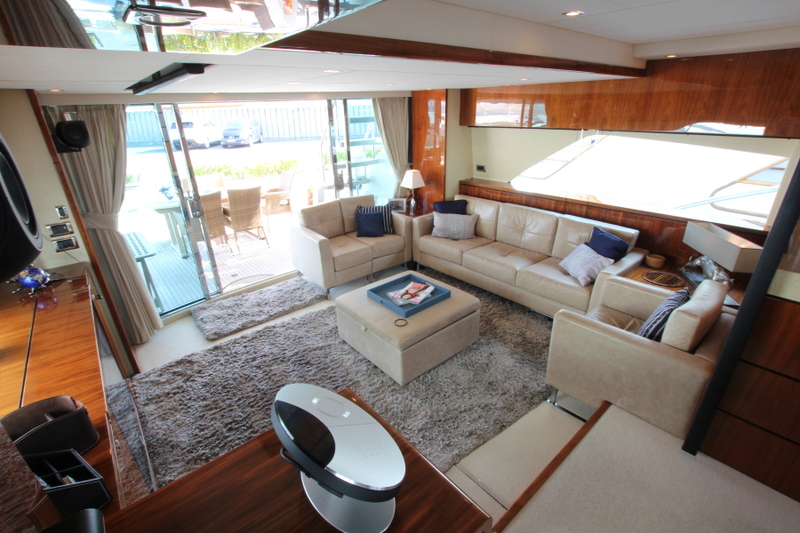 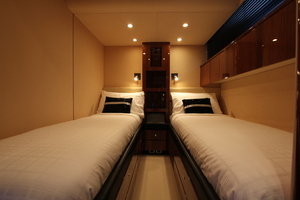 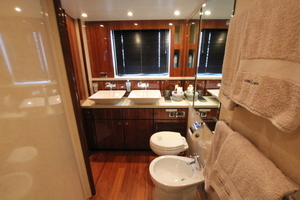 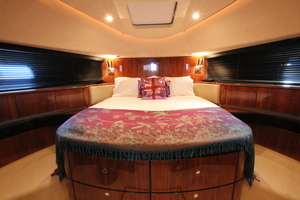 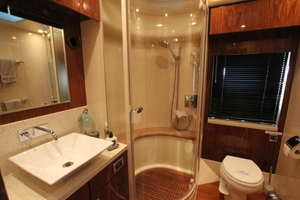 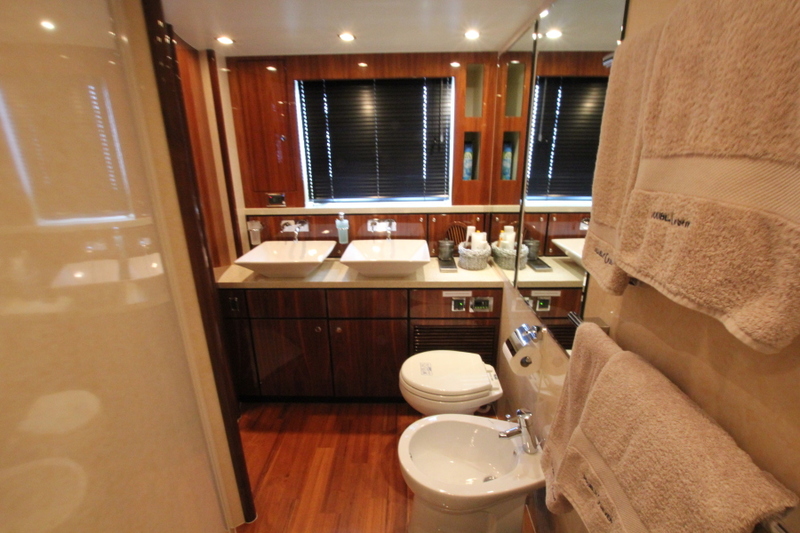 This Fairline Squadron 78 offers generous living areas inside and out. 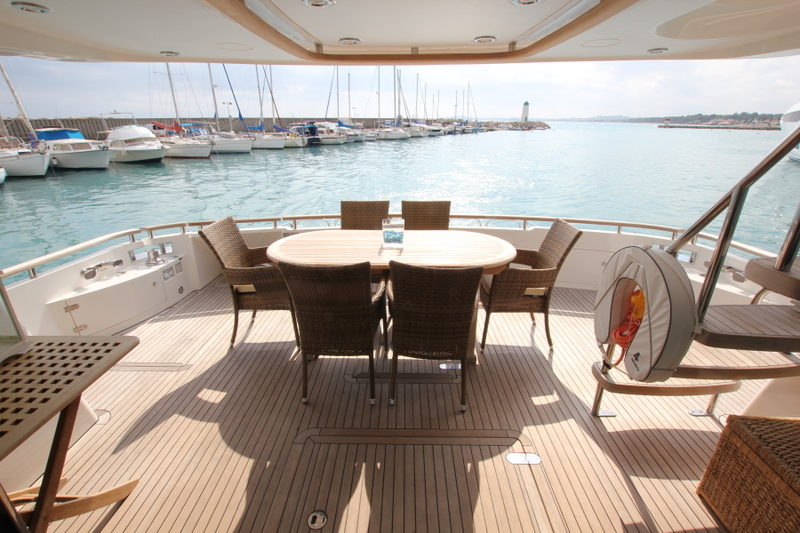 Her chic modern decor with luxury furnishings and beautiful woods provide the perfect setting for stylish yachting in the Mediterranean. 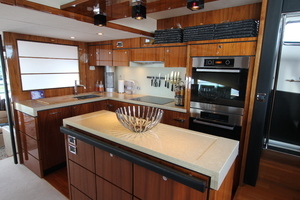 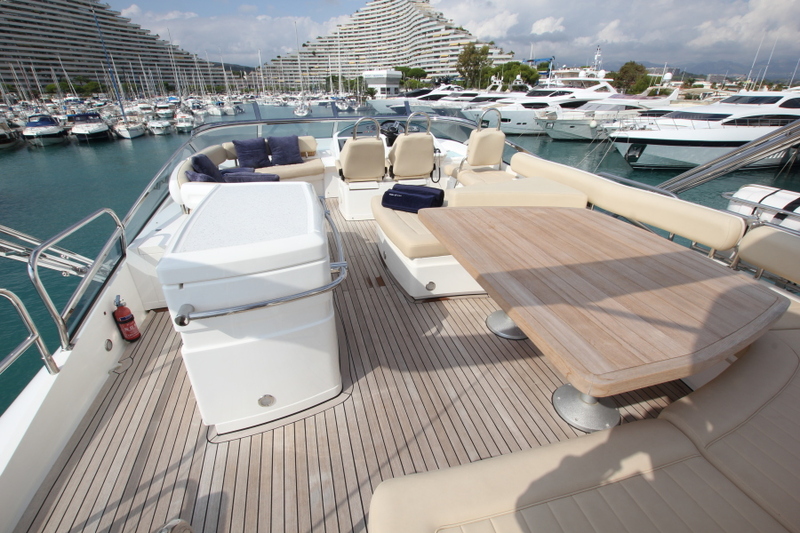 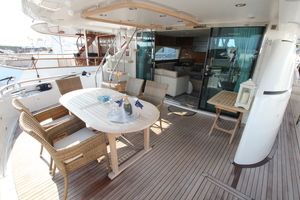 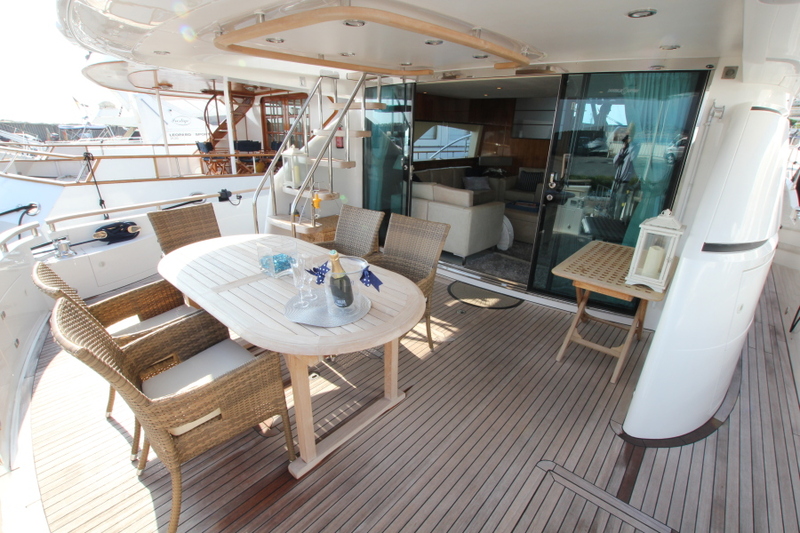 The spacious outdoor areas provide alfresco dining on both the aft deck and the Bimini-shaded flybridge. 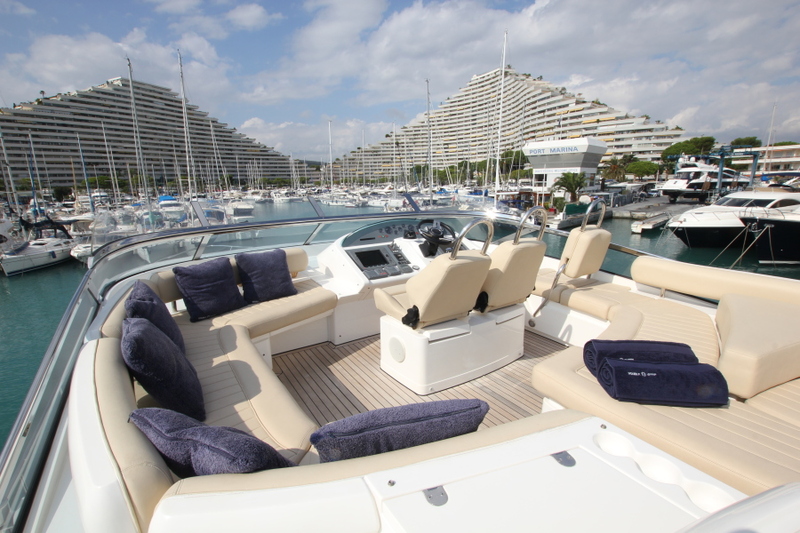 DOUBLE O SEVEN offers comfort and style, perfect for cruising with family and friends. 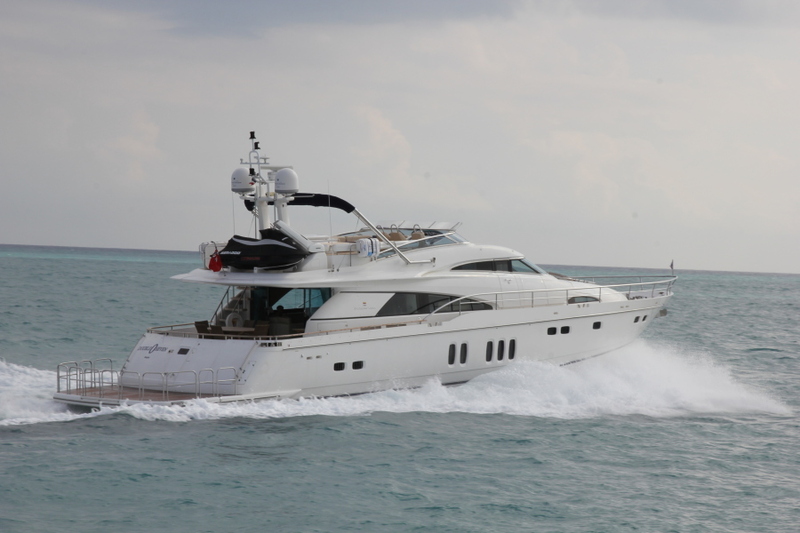 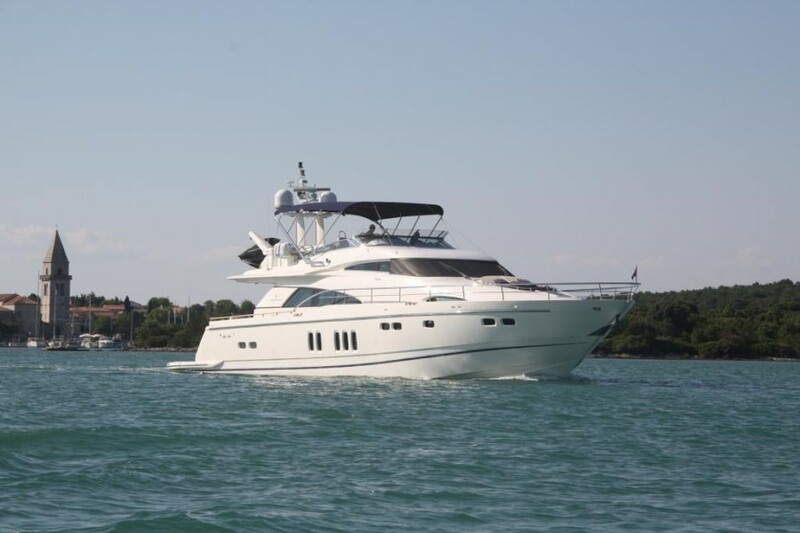 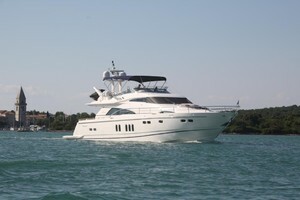 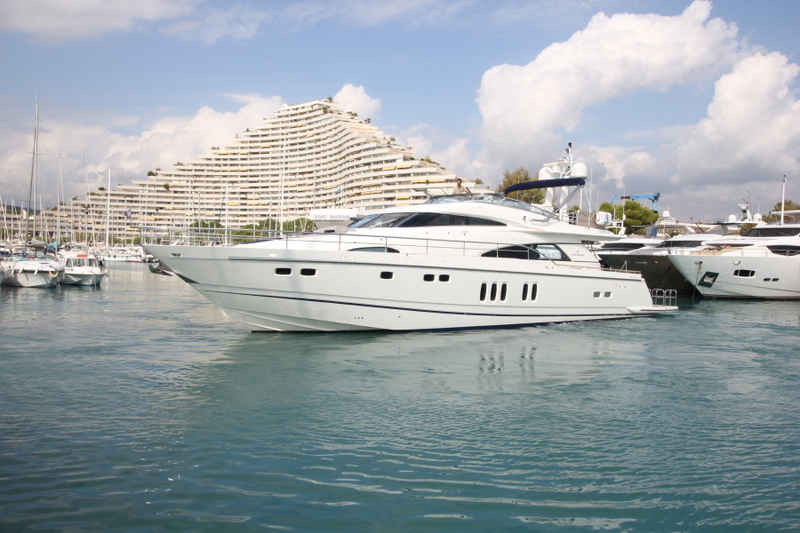 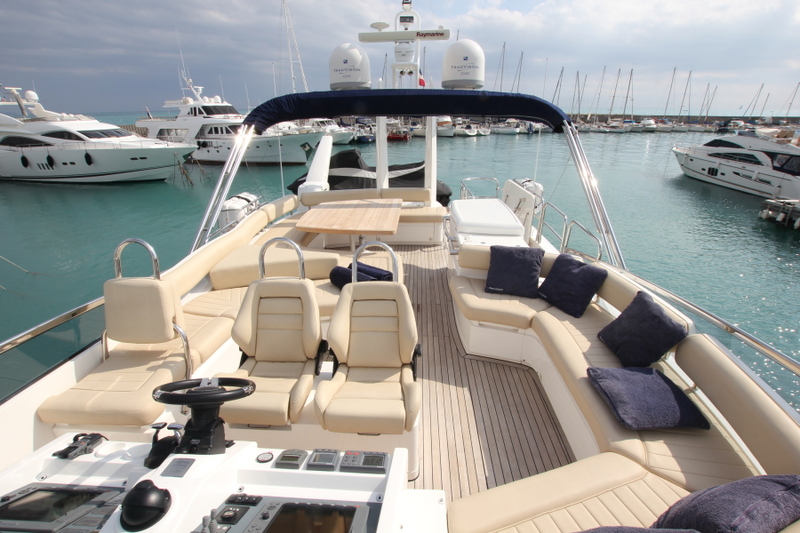 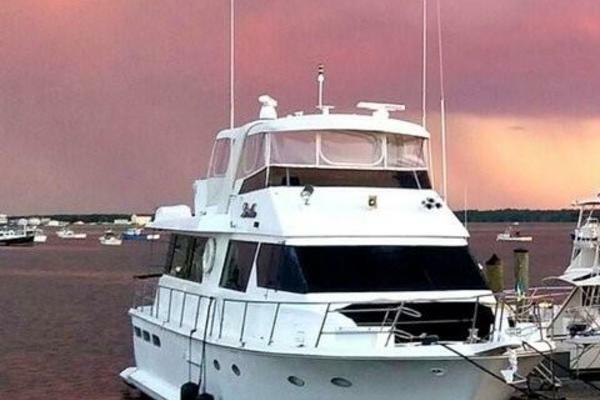 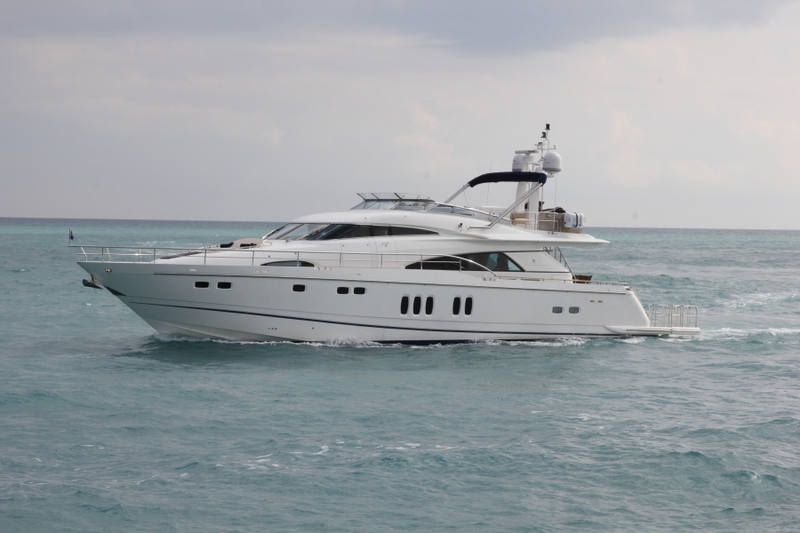 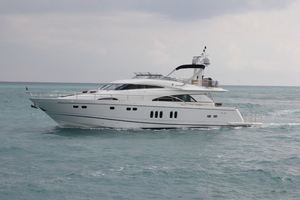 West Florida Yachts would love to guide you through a personal showing of this 78' Fairline 78 Squadron 2009. 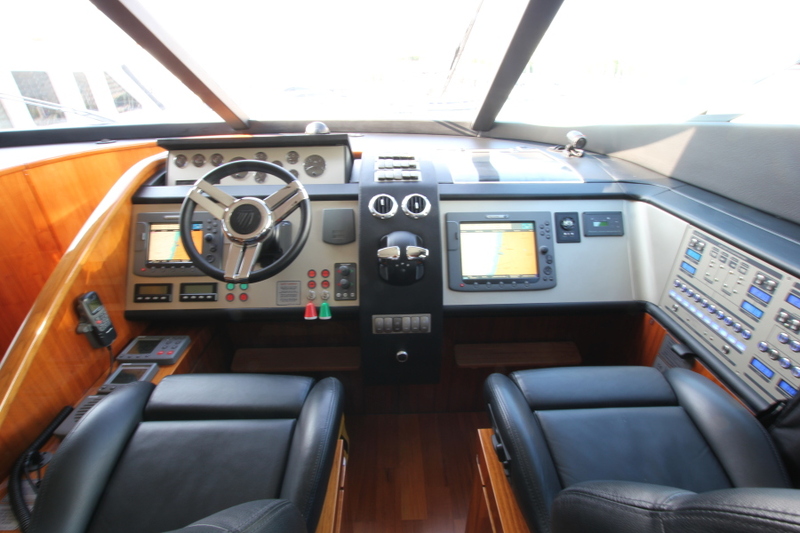 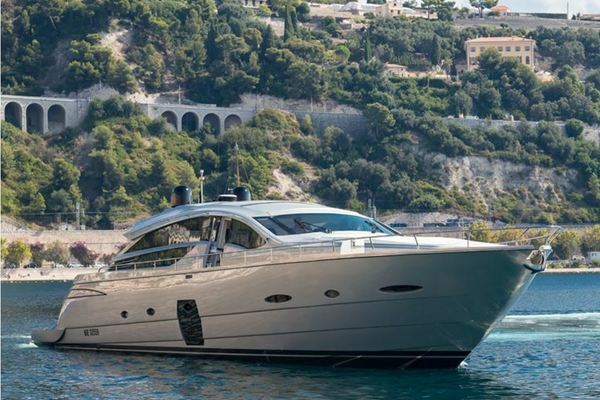 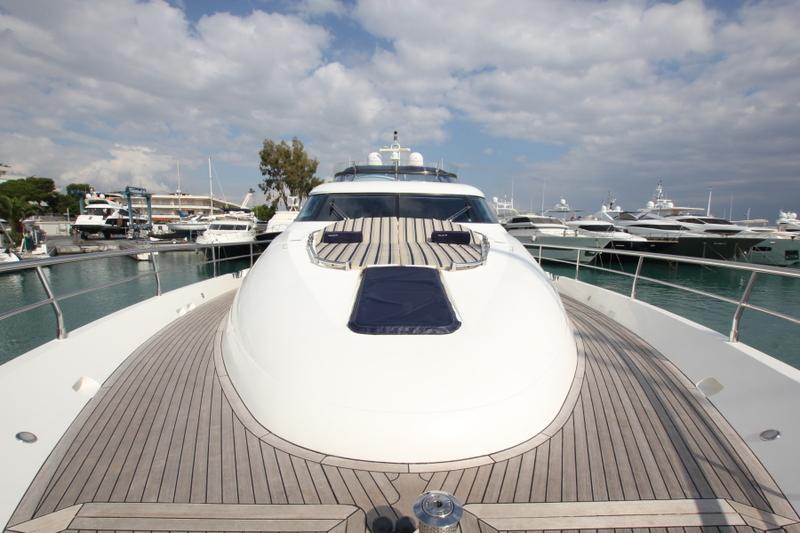 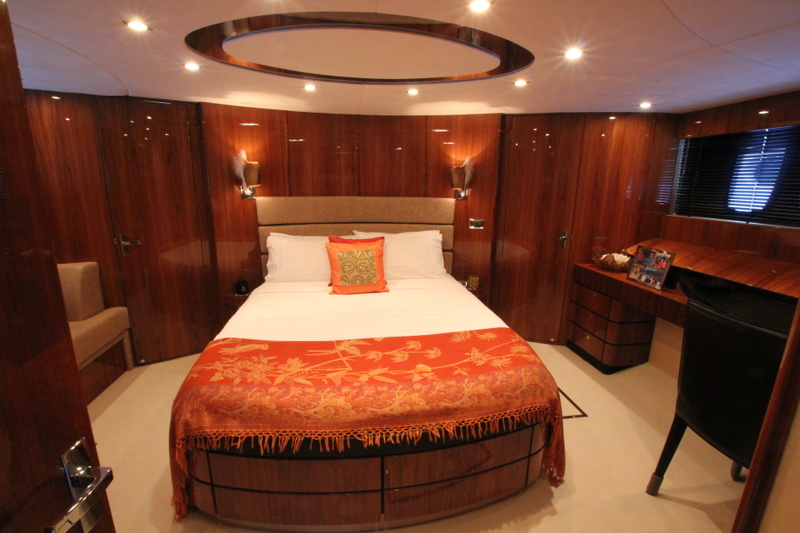 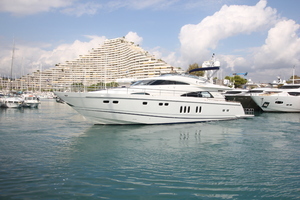 This yacht for sale is located in Cannes France and priced at $1,133,399. For a showing please contact us by filling out the form on this page and we will get back to you shortly!